An oddly serendipitous number for this episode. 42. This episode is about Michael Reaves and the script he wrote for a movie called Blood Kiss. Yes, it’s our 42nd episode. 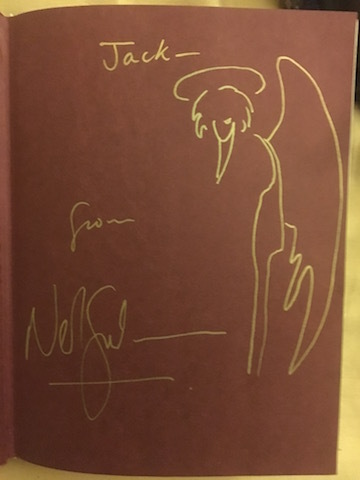 And yes, of course, Neil Gaiman wrote what I (and I’m sure many others) consider the definitive biography on Douglas Adams. There’s just no getting around that. But this episode is about Blood Kiss. I say this in all seriousness: Ignore all that business about Neil Gaiman. He’s great, but this isn’t an episode about Neil Gaiman’s potential foray into acting. This is an episode about a great story, by a great writer named Michael Reaves which will hopefully get made into a movie that we can all enjoy. 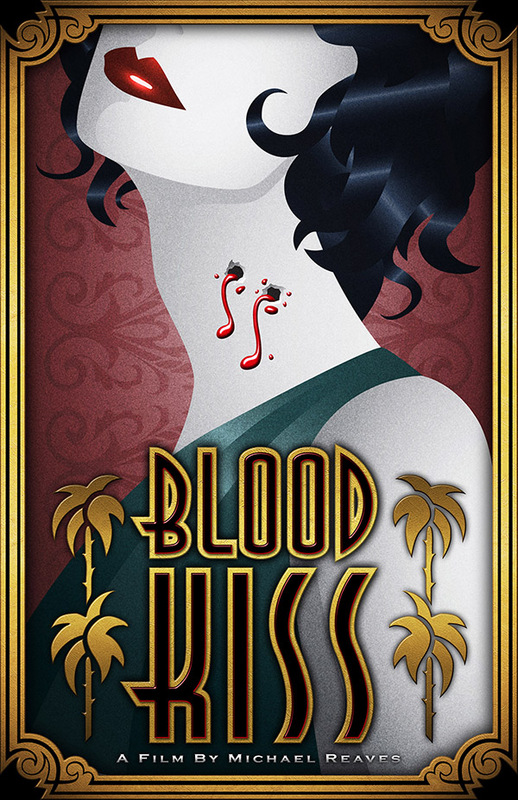 It’s an episode about a Noir Vampire story, set in 1940’s Los Angeles, written by someone who (if you’re about my age, and grew up with American TV) wrote a lot of amazing things that you remember fondly from childhood and probably helped make you who you are today. 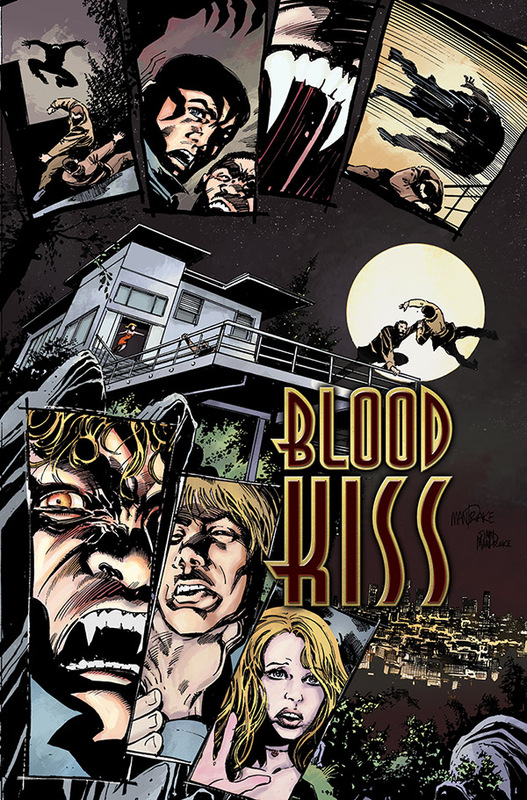 This week I sit down with producers David Raiklen and Sarah Char, with some digitally assisted Q&A from Michael himself, about a movie they’re trying to get made called Blood Kiss. So listen to us talk about the movie in all it’s wonkish production nerd glory. Get excited about the movie. Tell your friends about the movie. Help get the movie made. This is our episode about Blood Kiss. Enjoy. I should also mention that next week we have THE Science Comedian Brian Malow returning to the show for a very fun time discussing his hosting of a Nobel Laureate meeting in Germany and exploring CERN, and the week after that we have the brilliant Massimo Pigliucci discussing Stoicism and how to deal with life in general. I don’t mean to brag, but we’ve had a pretty good month.